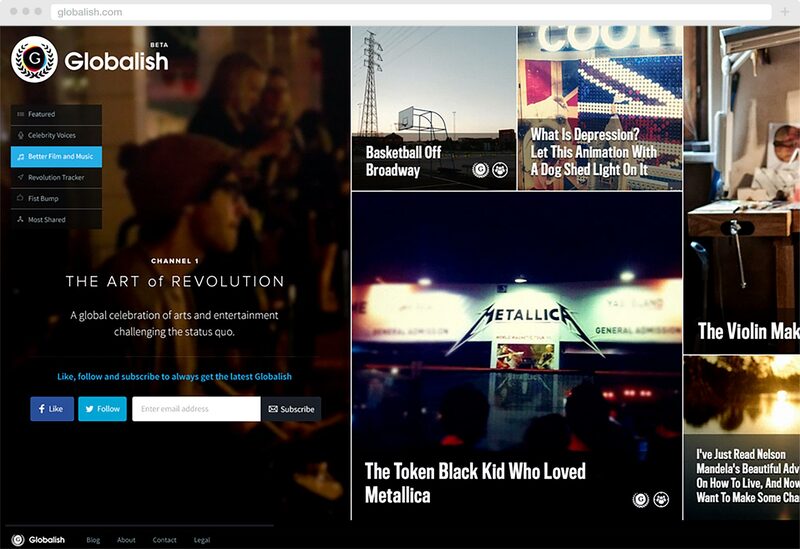 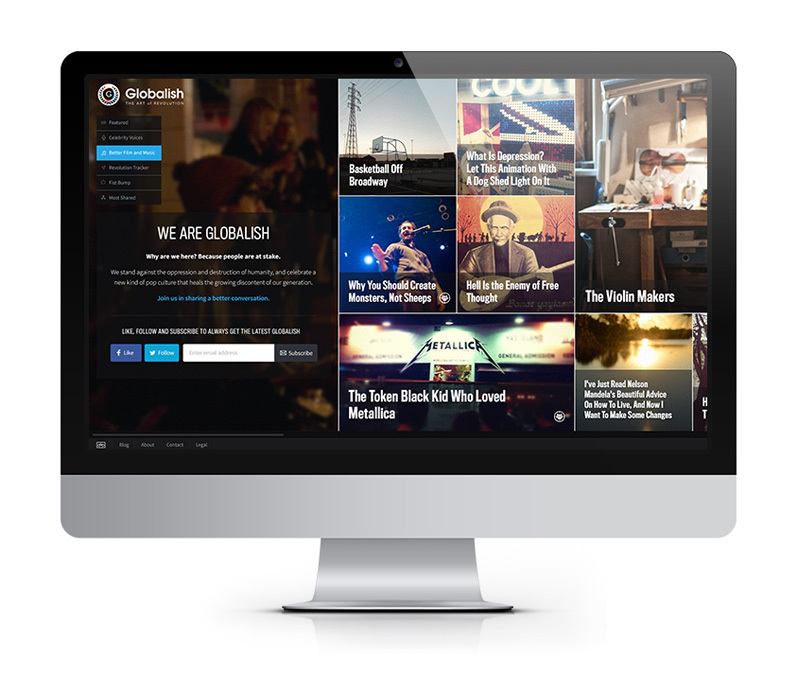 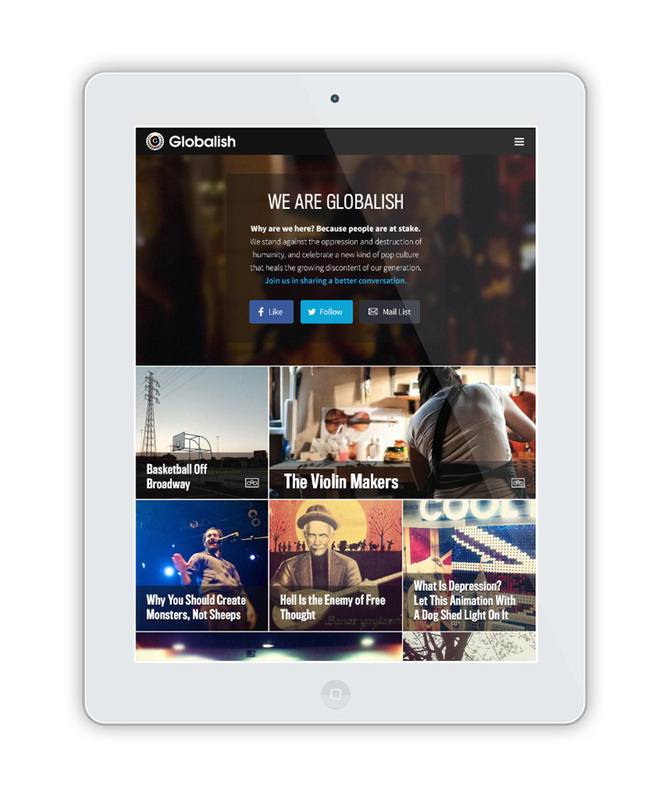 Stampede had the privilege to work with the wonderful people at Globalish to design a web portal focusing on curation of positive content and publication of original articles that challenge the status quo. 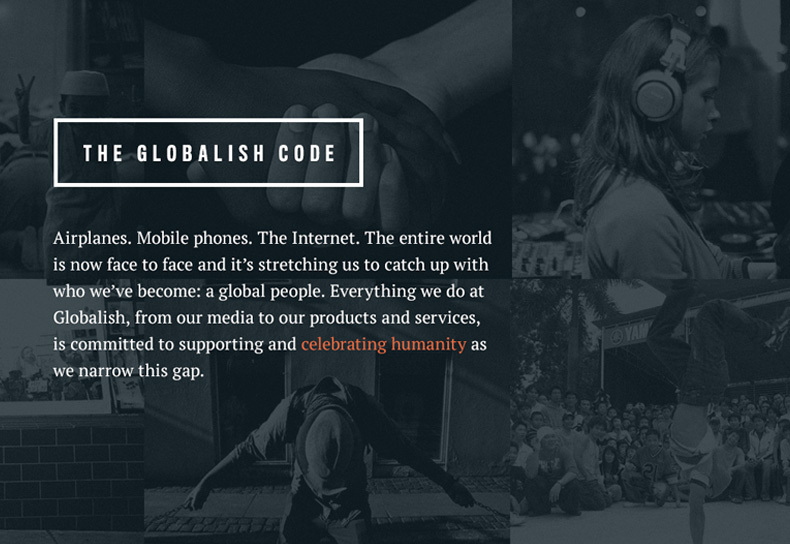 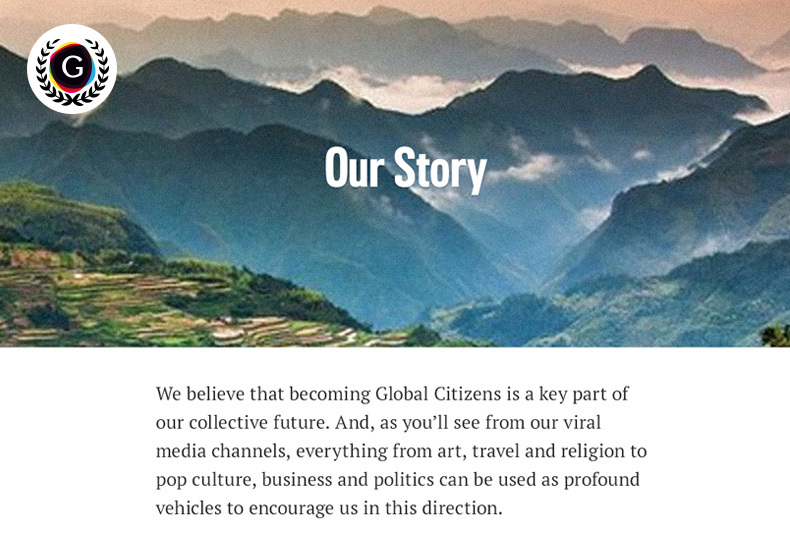 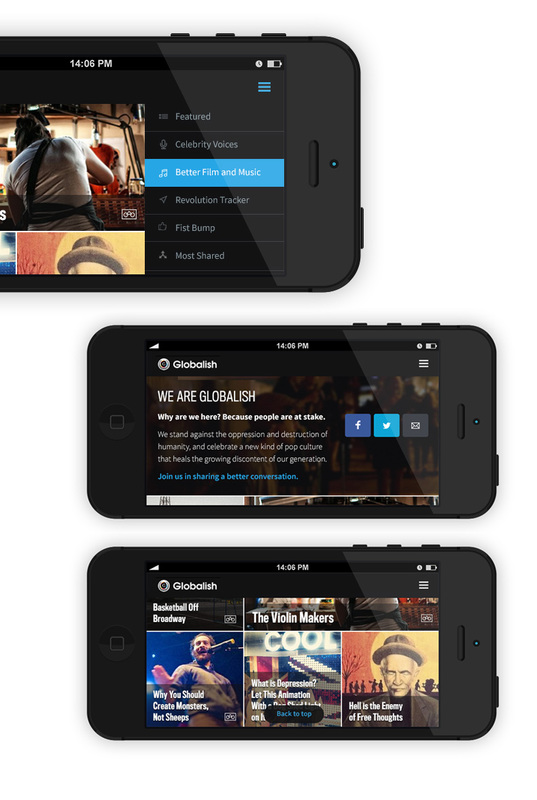 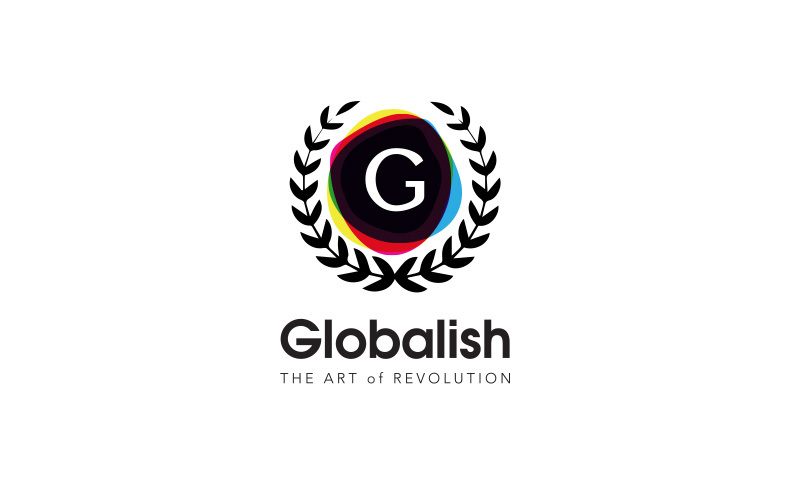 Recently launched, Globalish is an international travel and social club for Global Citizens, incorporating our very delicate UI/UX process to create a seamless experience. 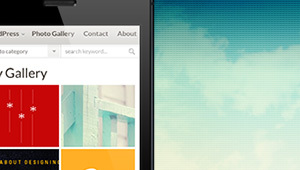 Graphene is a super popular Wordpress theme with close to 1 million downloads to date.